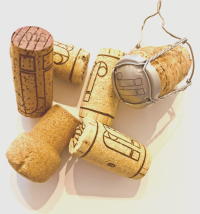 For us at Domaine des Jeanne, we see creating the wine as an art form. Frieze Week has arrived! Frieze London is opening in London’s Regents Park from 6-9th October. This HUGE event is a must for anyone remotely interested in art – and even for those who are not! As the definitive resource for contemporary art and culture, Frieze London will cover collections of art from ancient to modern. 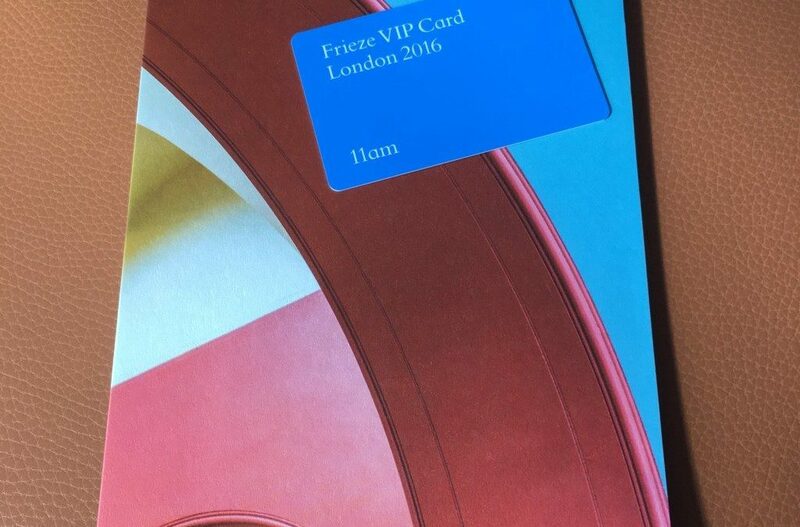 Invitation to Frieze London 2016. It is PINK! With over 1000 artists work available to view and buy from over 160 of the world’s leading galleries, the project will host the most influential artists, curators, musicians and cultural commentators. Domaine des Jeanne will be having a good look around. Go and visit – drink in the sights!